Henry Cejudo made a successful debut at UFC on Fox 13: Santos vs. Miocic, defeating Dustin Kimura via unanimous decision. 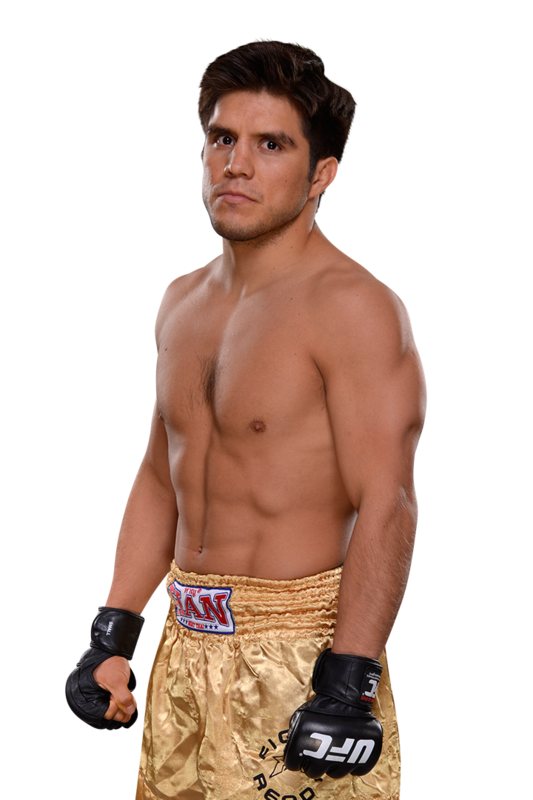 Cejudo outboxed Kimura, landing 72 strikes to Kimura’s 25 strikes, thoroughly earning the decision win. Cejudo (7-0) is an Olympic gold medalist in Freestyle wrestling, and he has been able to use both wrestling with ground and pound, along with crisp boxing technique to stay perfect in his professional mixed martial arts career. Caejudo will look to go 8-0 against ninth ranked flyweight Chris Cariaso (17-6) at UFC 185. Cariaso last fought in September’s UFC 178 for the flyweight title, losing to Demetrious “Mighty Mouse” Johnson in the second round via kimura. Cariaso, unlike Kimura, prefers to keep it standing with his striking, and it will be interesting to see if Cejudo decides to trade strikes with Cariaso, or use his wrestling and take down Cariaso and grind him out on the ground. A win over Cariaso would give Cejudo a boost to his stock and help him climb into the top 15 ranking in the flyweight division. UFC 185 is still developing, with the only other fights confirmed being lightweight champion Anthony Pettis against Rafael Dos Anjos, and heavyweight sluggers Alistair Overeem against Roy Nelson. UFC 185 will take place March 14 at the American Airlines Center in Dallas, Texas.